Sonia Lal Gupta MD is a highly qualified Board Certified Neurologist. 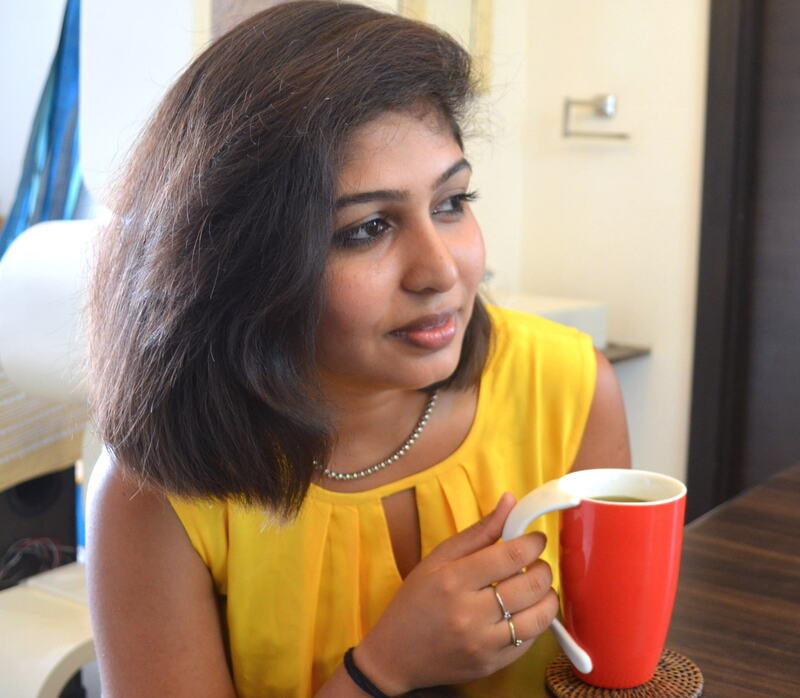 After completing her MBBS from Government Medical College Patiala, she pursued Neurology at New York Medical College. She graduated in 2011 becoming one of the youngest neurologists in the world at the age of 27. She specialized in Headache Medicine at the University of South Florida in Tampa where she was awarded the “Fellow of the year” award – an honor bestowed on only 2 previous fellows in the past 20 years of the fellowship. She further specialized in strokes and completed her fellowship in Vascular Neurology from New York Medical College. Migraine is one of the most common medical conditions that causes disability in the world. Many people suffer for years and years from frequent headaches and do not realize that they might be suffering from a migraine. A migraine is typically a one-sided headache (though in 40% of all cases, such headaches are bilateral) that lasts for 4 to 72 hours. The headache is typically throbbing or pulsating in nature. It starts slowly and becomes severe as the hours go by. The headache is usually associated with either light or noise sensitivity or both. Typically due to this, all the person wants to do is lay in a dark room with their eyes closed. The headache is usually accompanied by the feeling of nausea leading to vomiting in some people. Many people describe having relief in their pain on vomiting. If someone has any of the above symptoms when they have a headache, they most likely have a migraine. 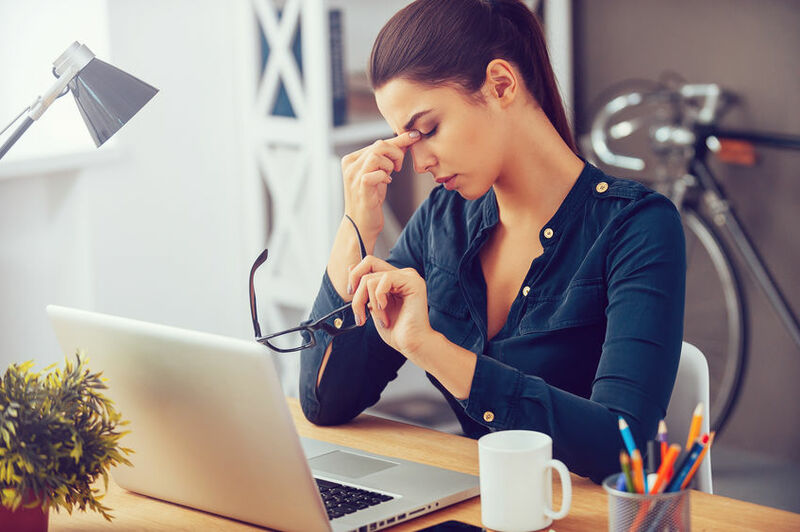 Migraine headaches can cause significant pain that can last from hours to days affecting both, the personal and professional lives of people who suffer from them. It can affect the quality of life, at times causing migraineurs to miss out on important events due to the severe pain. Prodrome: This phase may start up to 12 hours before an actual headache starts. Symptoms include feeling irritable, tired and constant yawning. It is almost like a ‘warning sign’ for a migraine that is soon to begin. Aura: The aura occurs right before a headache starts and typically lasts for five to 60 minutes. Common auras include zigzag lines, flashing lights, changes in vision, numbness or tingling of fingers and hands. Rarely it can cause symptoms like trouble with speech or weakness. Pain /Headache: Right after the aura, the headache starts gradually. Initially being dull and then worsening over the next few hours. It can last anywhere from 4 to 72 hours. It is usually accompanied by nausea and extreme light or noise sensitivity. Postdrome: This is the last phase of a migraine. Even after the pain is gone, it can take up to another 24 hours to feel completely back to normal. People usually complain of feeling tired and exhausted after their migraine attack is over. There is no treatment for migraine but it can be managedso that migraine attacks are less often and the symptoms can be treated effectively. The intensity of the pain can also be reduced. It is evident that a Migraine, if left untreated, can be quite debilitating. Hence, it is highly recommended that you visit a medical expert if your headaches last longer than normal and are accompanied by the symptoms discussed above. With the right treatment, you can easily take control of Migraine headaches.